It was all fun today at church. Last Sunday it was announced that this Sunday there will be a picnic and everyone was encouraged to just wear something comfortable for outside picnic. 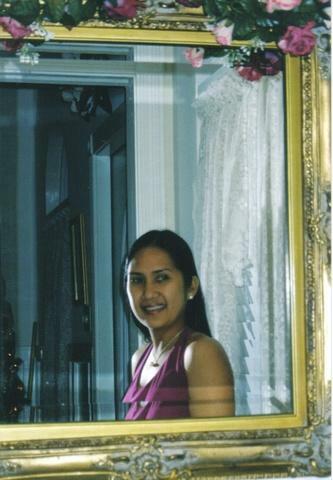 True enough, church-goers were wearing very relaxed clothing and even the choir members wore a shirt with a cross print. After the service everyone were told to stay for lunch and then there were fun games set up at the parking area at the back. 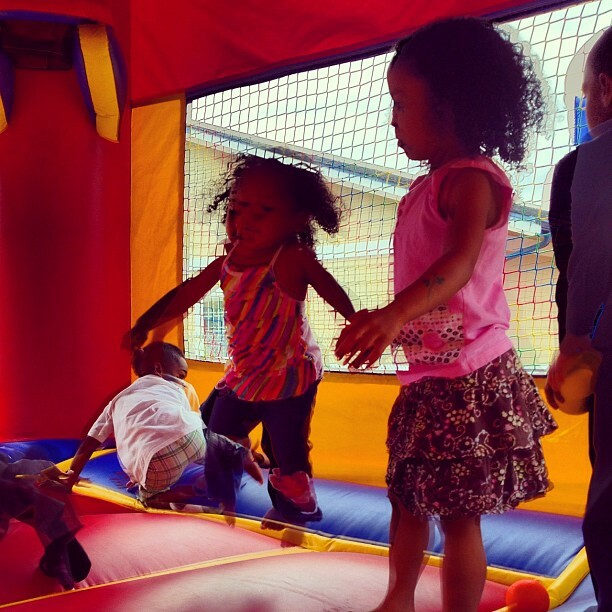 There were bounce houses, face painting, balloon making, basketball hoops, and many other games that young ones as well as elders can enjoy. After we had our lunch, the girls were so excited to try the bounce house and most of all the face painting. 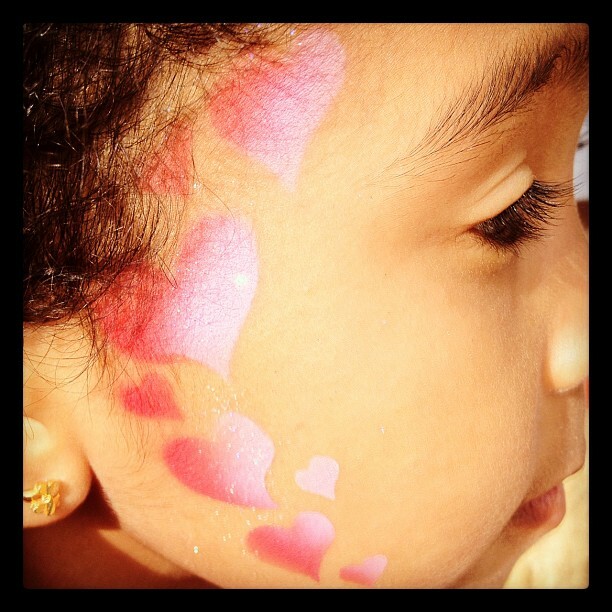 DD1 had her face painted with hearts and a flower in her hand. DD2 had a flower and heart in her arms. They both have their puppy balloon in red and pink color. It was really fun at church. We didn't stay long though as I felt a little cold because I did not bring me a coat and it was a little windy. They do this every year and looking forward next year at summer time again. i like the hearts in your daughter's face..it looks so cute! sounds like a great day mommy Bless! awwwwww...how fun! ka lingaw kau ang mga chikiting! sorry sa late BPC hop mami!